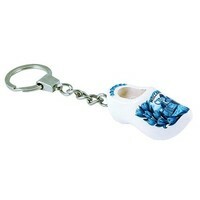 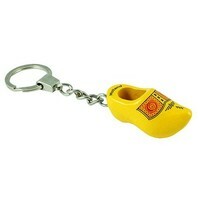 Cheap souvenirs of Typical Dutch - Keychain with one wooden shoe Orange - www.typical-dutch-giftshop.com | worldwide shipping. 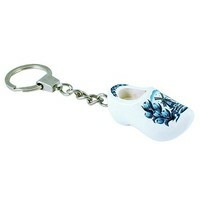 The clog keychains of Typisch Hollands - now known throughout the Netherlands and of course far beyond. 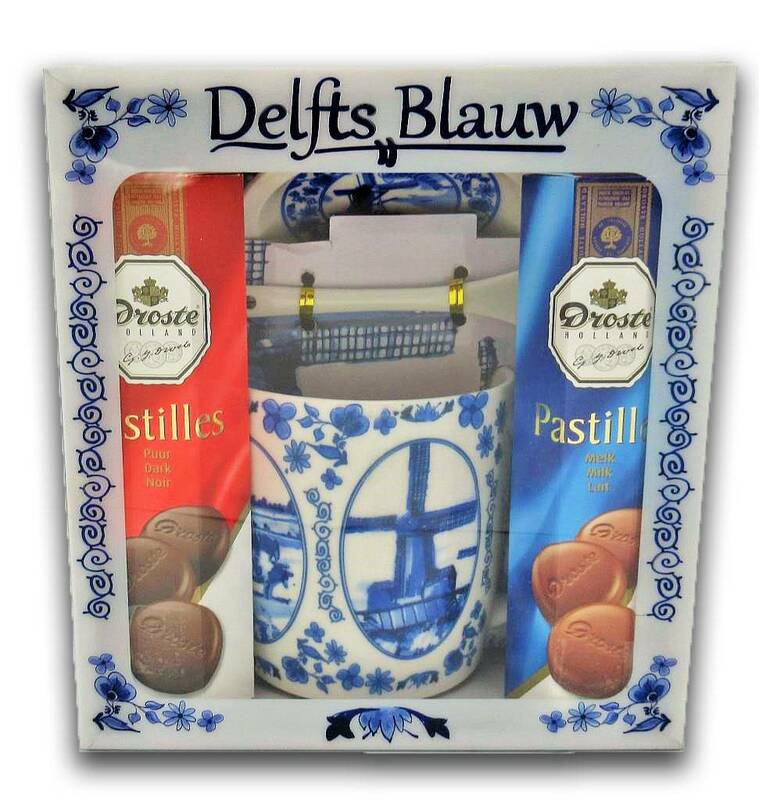 These cheapies are always a good idea as a souvenir souvenir.